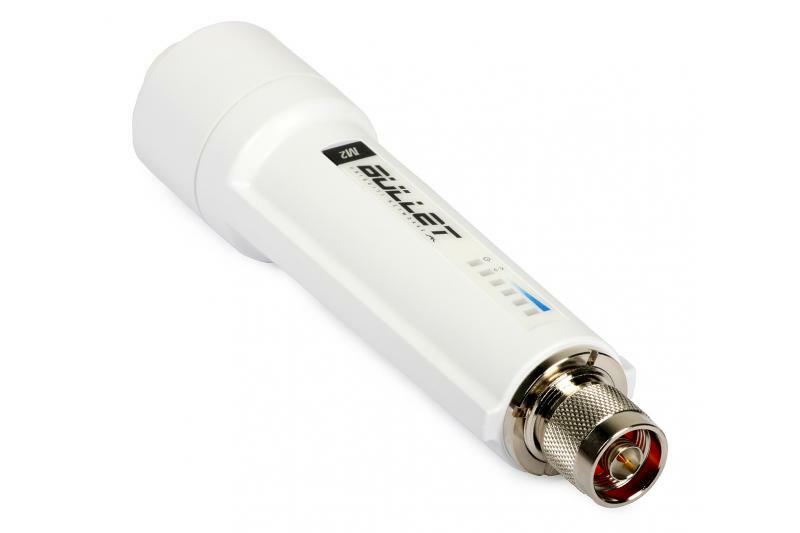 Ubiguiti BulletM2 HP is an integrated solution for professional outdoor wireless networks. 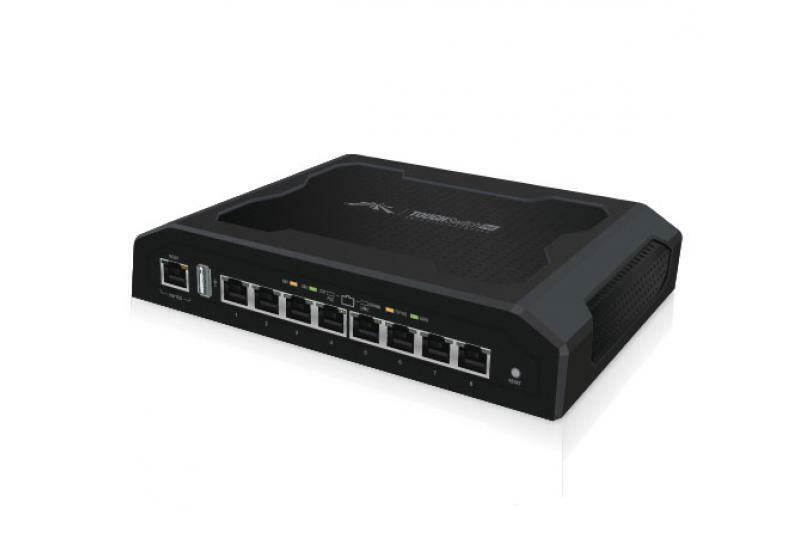 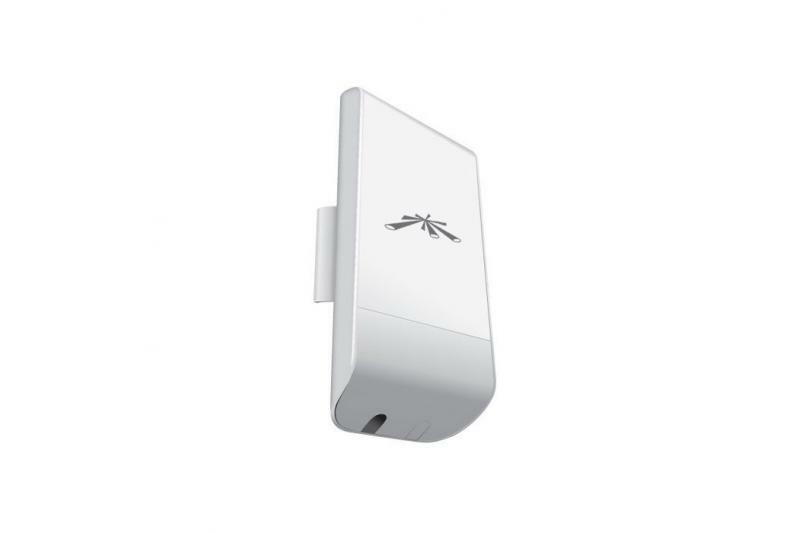 The device can operate in IEEE 802.11 b/g/n standards, providing powerful, robust and secure long-range connectivity in 2.4 GHz band. 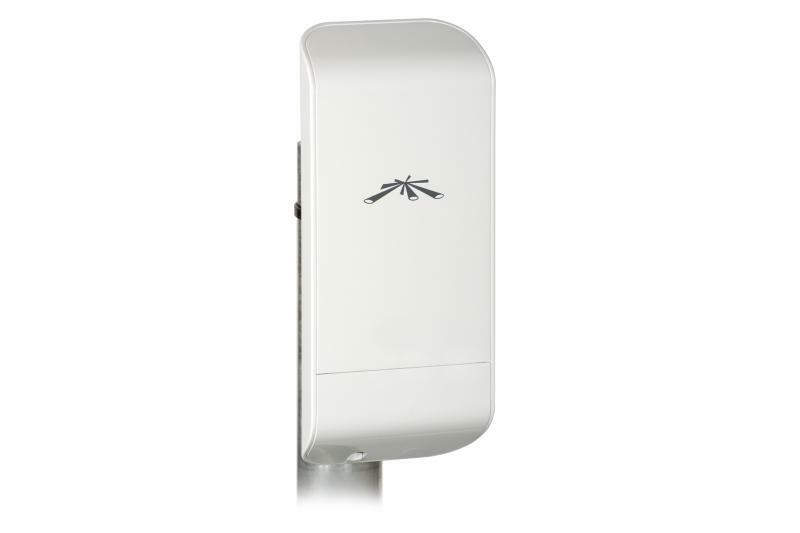 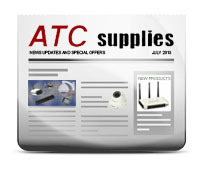 Due to the weatherproof design, this AP/APC High Power (HP) 802.11b/g/n device ensures long-term outdoor operation. 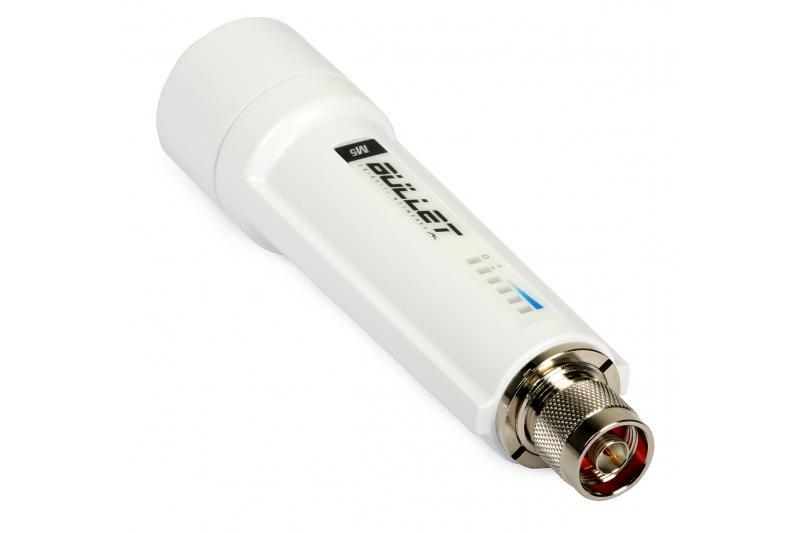 Thanks to an N male connector, the AP can be directly plugged in to any antenna with N female socket. 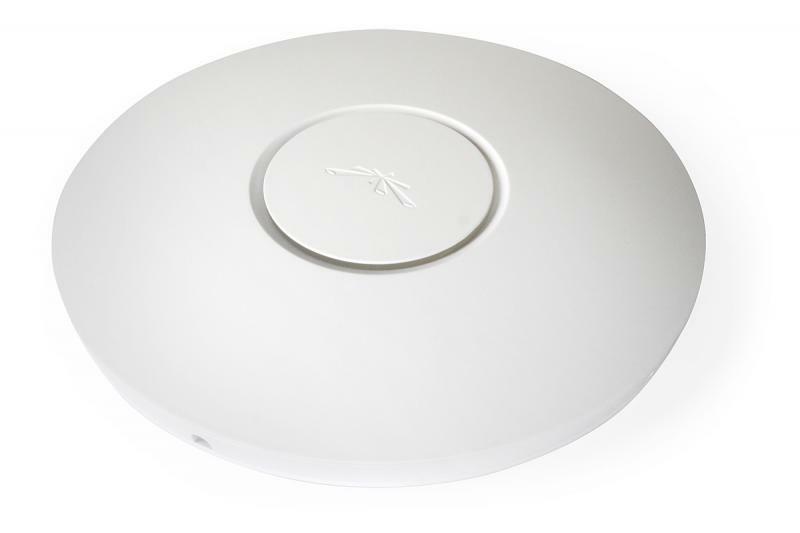 The real TCP/IP transmission speed can exceed 100 Mbps. 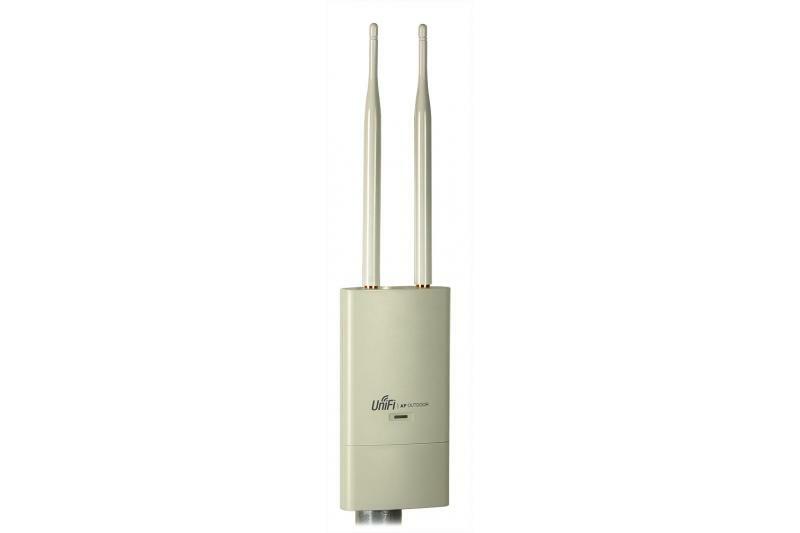 Ubiguiti BulletM2 HP is managed by AirOS2 firmware. 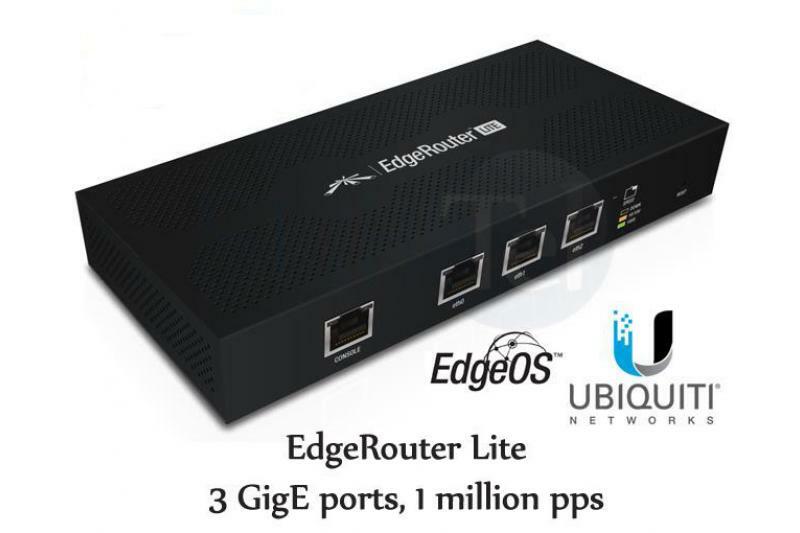 The software provides a number of built-in tools for testing the performance and stability of the links, making it much easier to deploy high-performance outdoor multipoint networks.